Light up your face with this multi-use holographic highlighter! 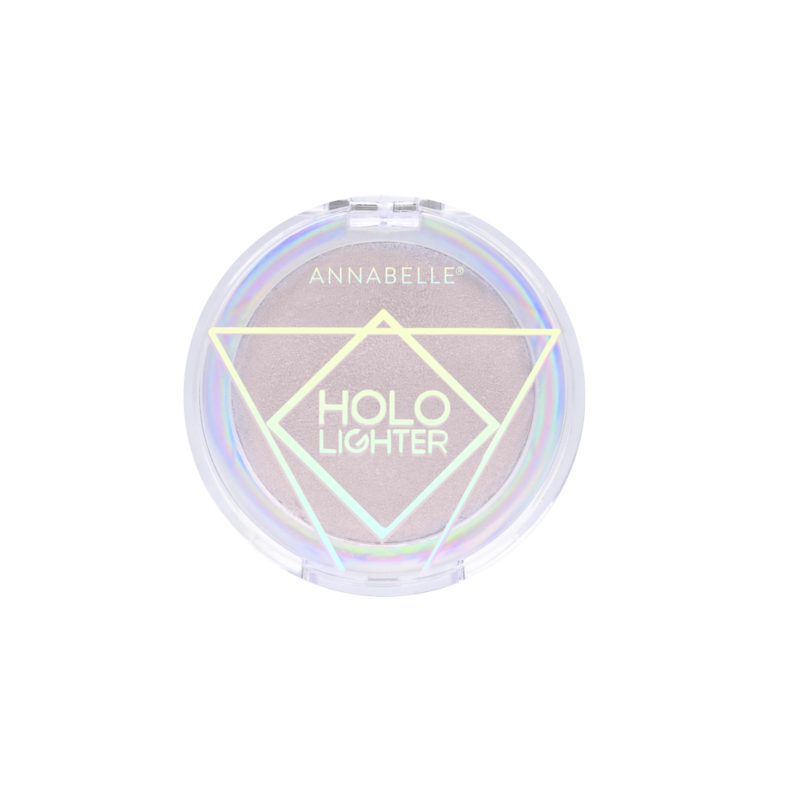 The Hololighter can be used as a highlight powder or top coat to transform your eyeshadows and lipsticks. Get on trend with a prismatic shine on your cheeks, lips and eyes! Layer with an eyeshadow or a lipstick for customized holographic finishes.